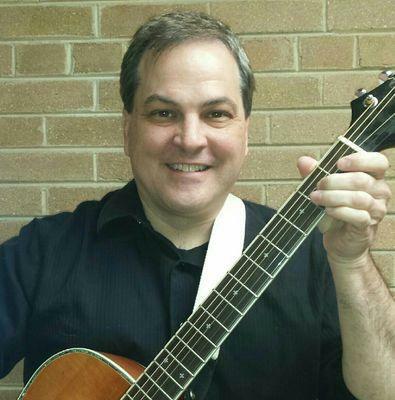 Throughout Chicagoland, Certified Music Practitioner Kirk Moore provides live, therapeutic bedside music for patients to help create a healing environment. This site and it’s content would not be possible without the help and inspiration of my certified music practitioner colleagues Susan Wohld and Karen Peterson. Much of the content of this site is based on information first contained on their sites.